The most fascinating figure, to me, in Tacitus’ Annales was Seneca. This is a legit well known famous philosopher (as in, famous for his philosophical teachings) who ruled the Empire for a solid five years by guiding the thinking of Nero. That’s a very strange combination. This is one of the Empire’s more bloodthirsty and insane rulers, who, for five years, gave way to the teachings of a wise man. And then, on the other side, you have the conundrum of Seneca himself. How could any thoughtful person serve (and exculpate and clean up after) a ruler who killed his foster-brother and his mother? But I can see the appeal that Stoicism has for powerful people. I think that if you’re very powerful and you’re still not happy, then it’s difficult to understand the point of life. And I think that’s particularly true when life requires great things from you. Ancient Rome was fairly different from our own society in that there was a legitimate governing class. If you were from a certain slice of society, then it was your duty to go out there and be a general or a procurator or an aedile or priest or curator or do one of the dozens of other strange jobs that could only be filled by a member of the patrician class, so I think a philosophy that said, “Do things you don’t want to do” was attractive, because it allowed you to feel okay about fulfilling your class identity / destiny. I wonder what today’s equivalent would be? What’s the philosophy that underpins our own way of life? I suppose once upon a time, one might’ve said it was the Protestant work ethic, but I’m not so sure that still holds true. As I write this, there’s one thing that occurs to me, which is that I’m not sure that America has one ruling class, in the way that Rome did. I mean, the part of America that I am most familiar with is the bi-coastal power elite. They’re largely liberal and educated at top tier private universities. They attend law school, medical school, and business school. And they tend to go into finance, the law, academia, and management consulting. And I think of those people as not being particularly Christian. They instead seem to have a more vague and positive spirituality: secular humanism or Buddhism or Unitarianism or some other shiny belief system. But I don’t know the sort of person who goes into politics or who joins the military or works for a large blue-chip corporation. And those people–at least judging by what I see on the television–do appear to have more traditional religious belief. 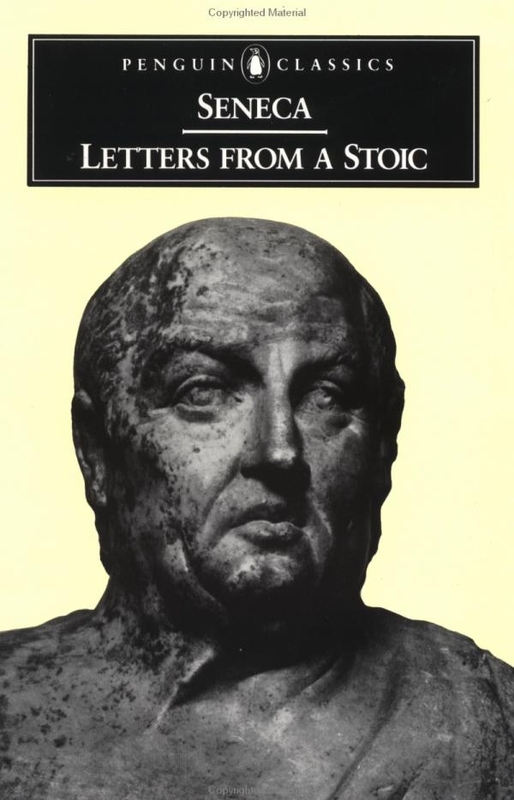 You should read Seneca’s own writings– he was very aware of the hypocritical life he was leading and it tormented him. It’s fascinating stuff.